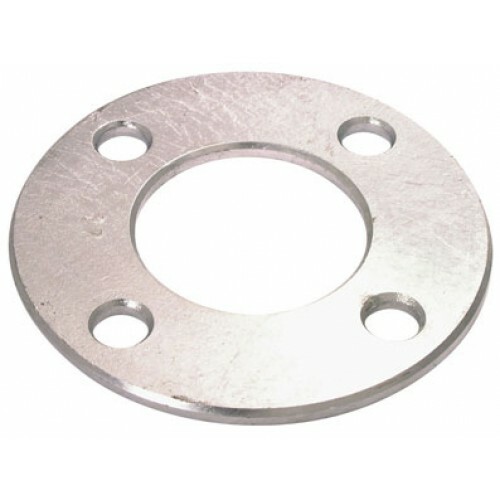 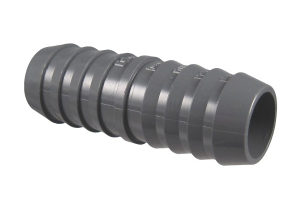 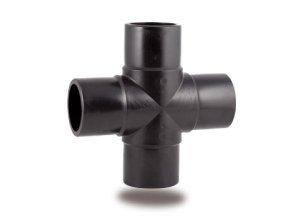 Complete range of PP Compression fittings joined by means of mechanical clamping with O’Rings, from 16mm to 110mm. 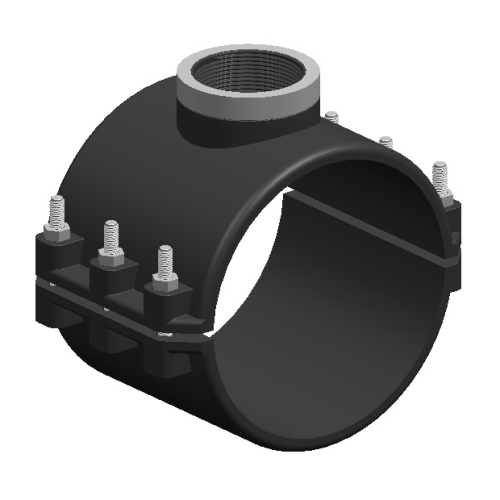 PP Clamp Saddles from 20mm to 315mm with variety of threaded outlets available in 10bar or 16bar. 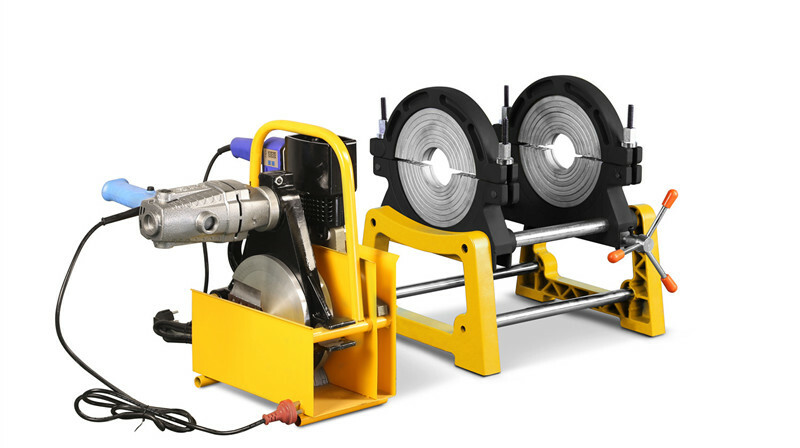 PP welding rod and PP solid rods. 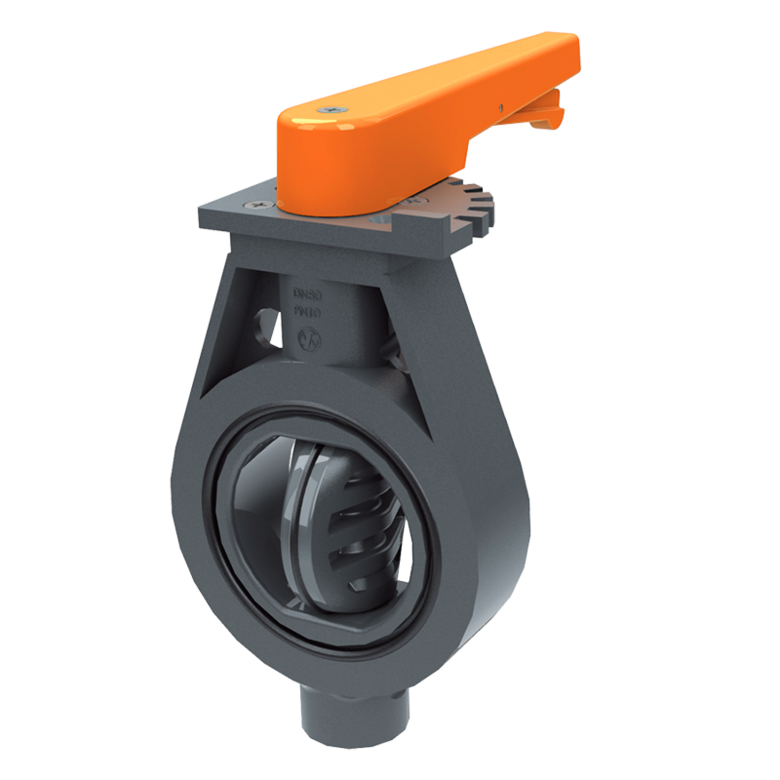 FLANGED BALL VALVES – Flanges are fixed and are available up to 150mm. 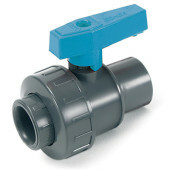 BALL VALVES – Compact; Single Union; Double Union and 3-way valves, with HDPE OR PTFE Seats and VITON/FPM or EPDM O’Rings; in PVC/PP/CPVC/ABS/PVDF material. 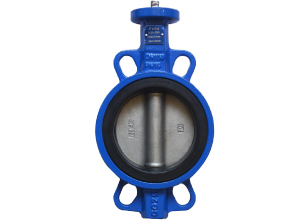 BUTTERFLY VALVES – Lever and gear operated ranging from 50mm to 315mm in PVC/PP material up 900mm. 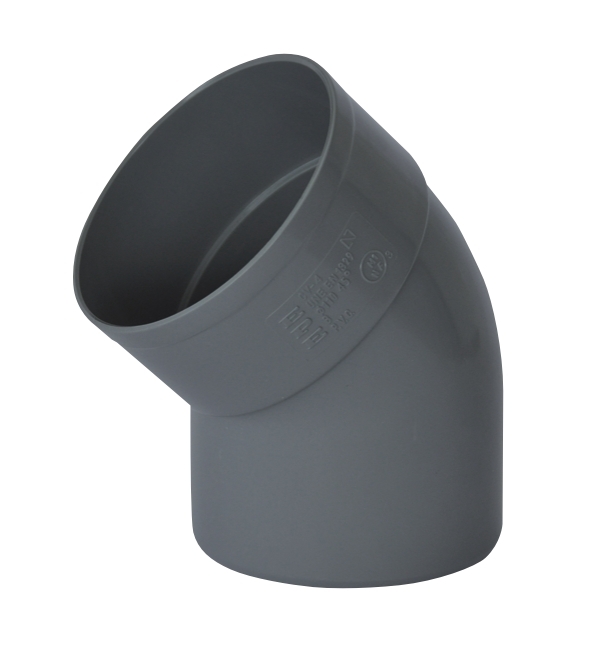 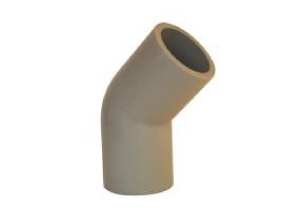 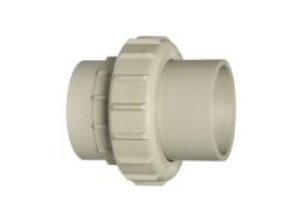 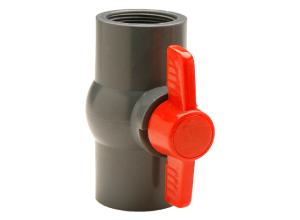 FOOT VALVES – with or without strainers or springs available from 16mm to 110mm in PVC/PP. 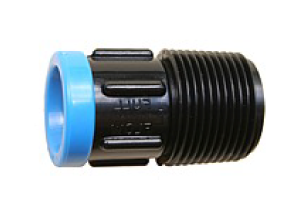 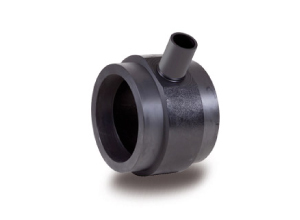 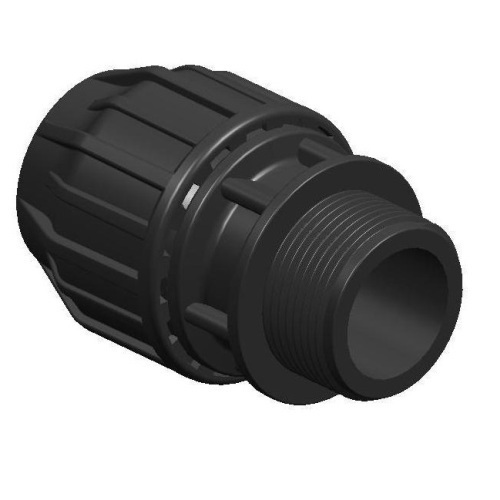 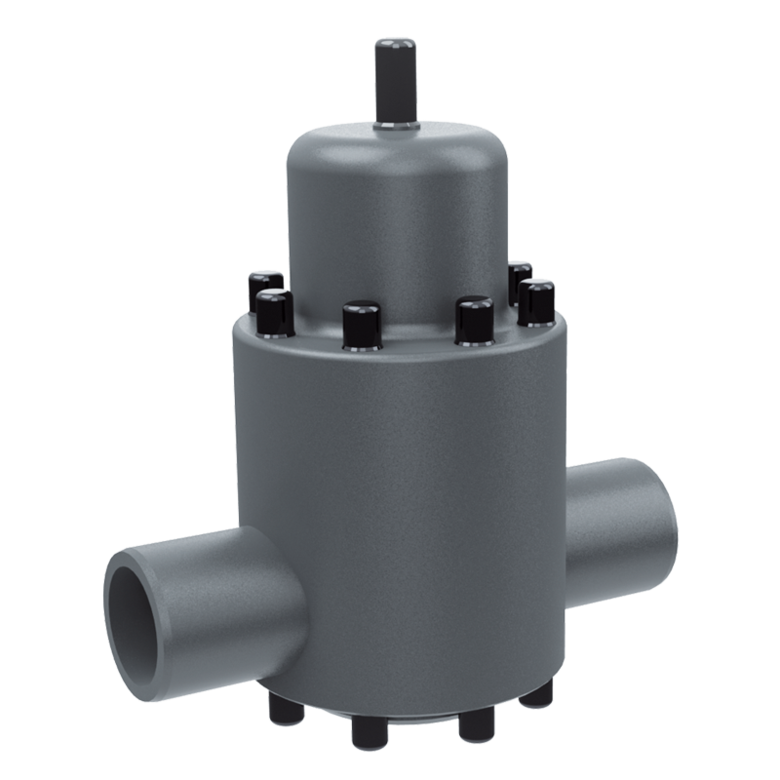 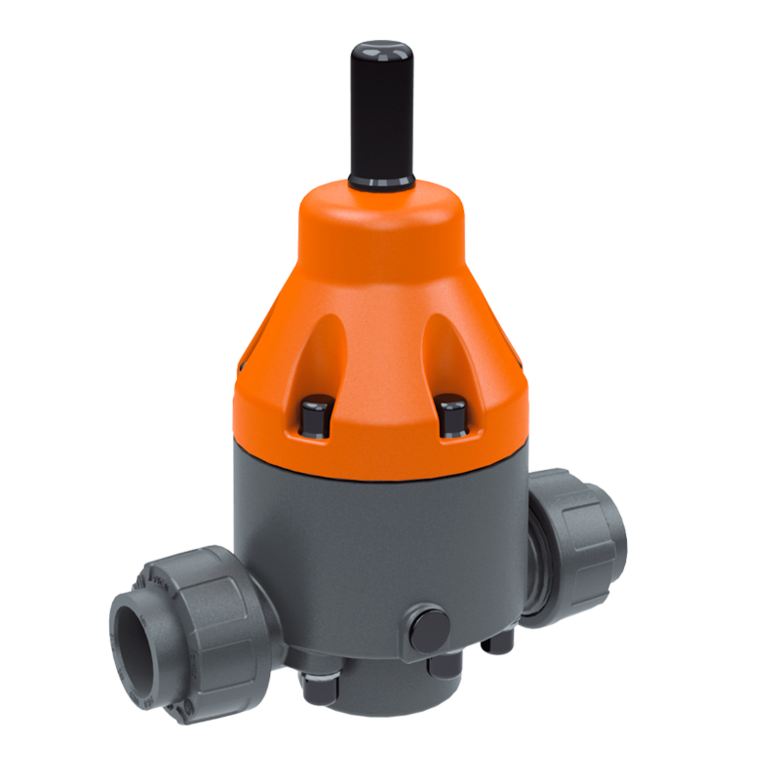 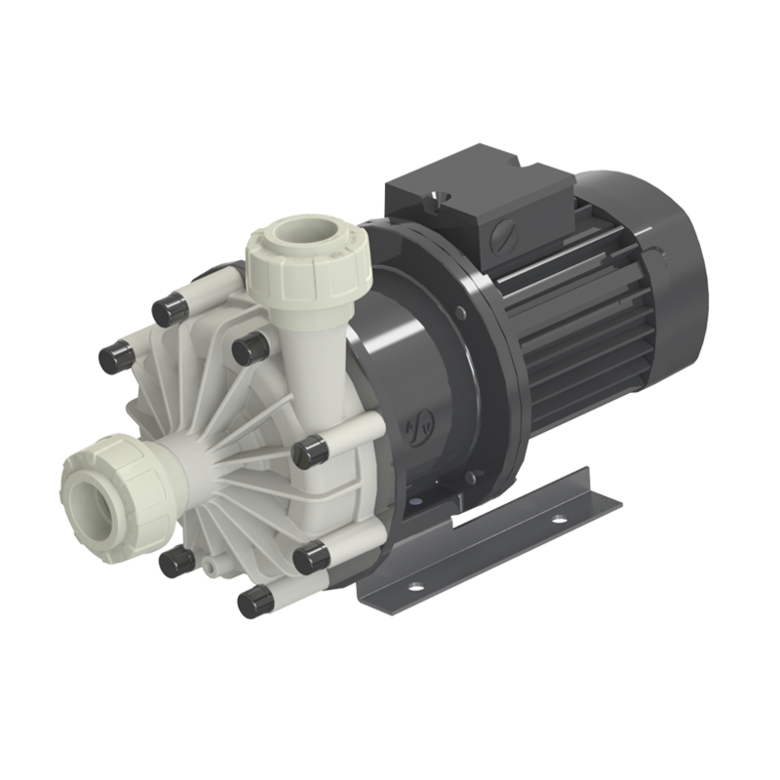 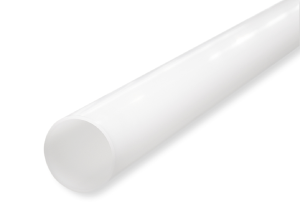 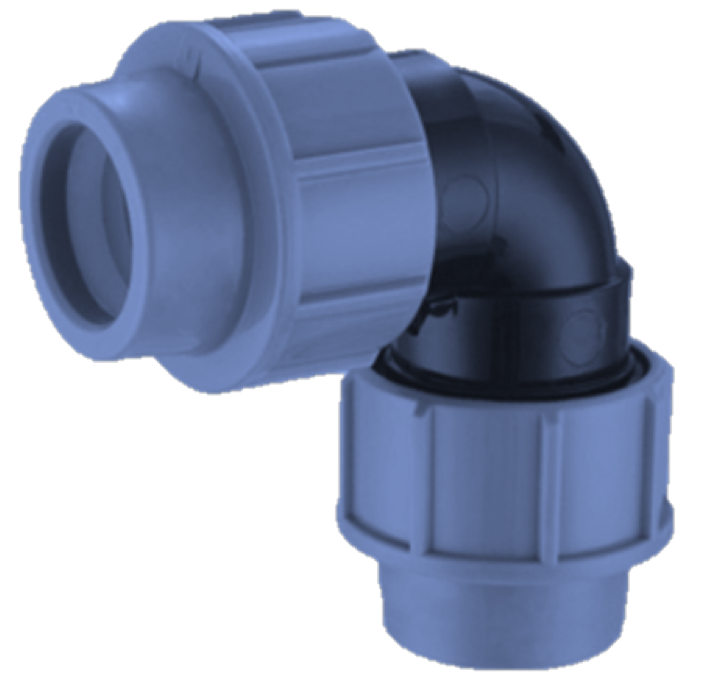 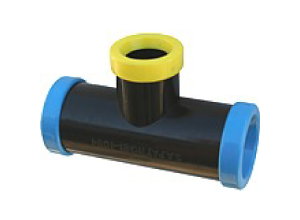 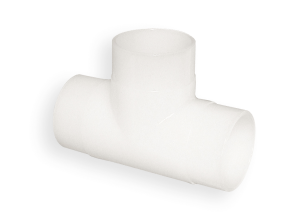 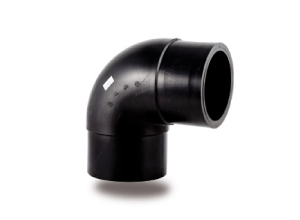 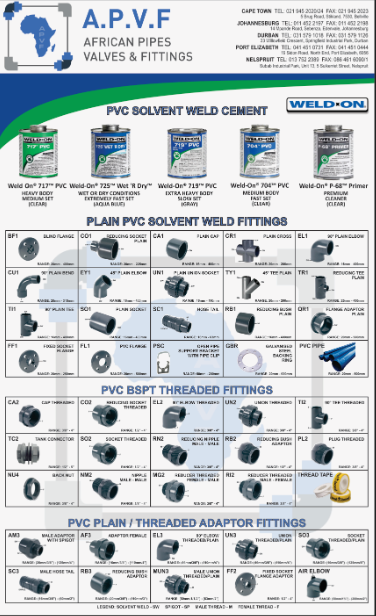 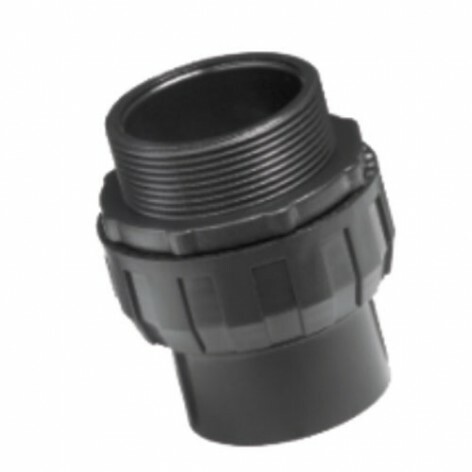 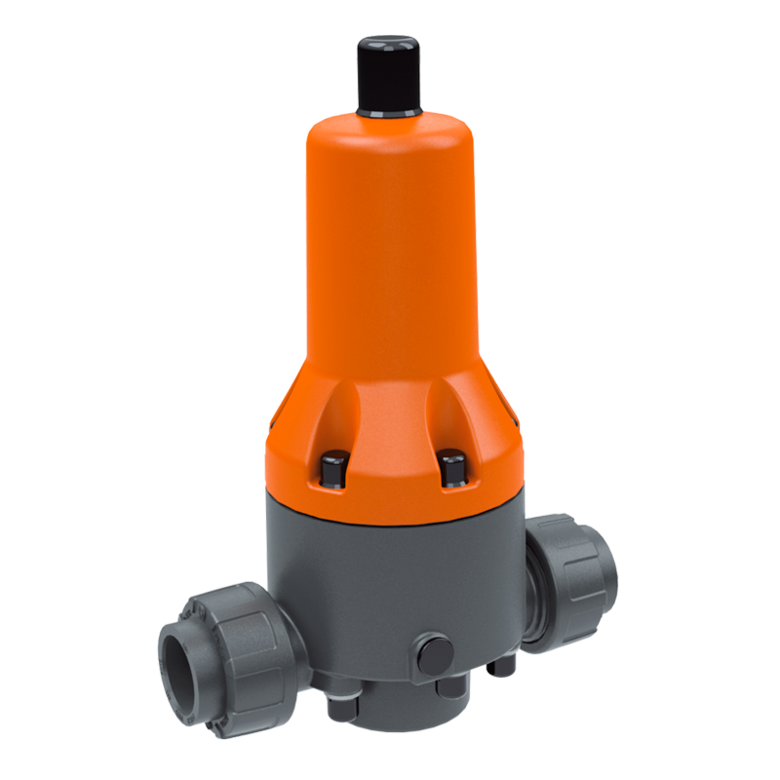 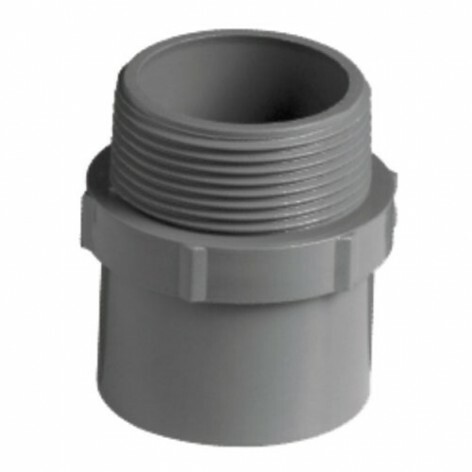 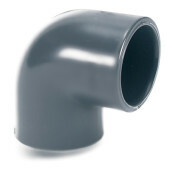 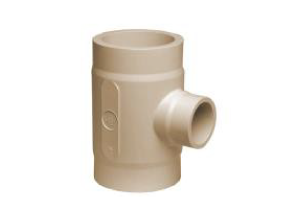 AIR RELEASE VALVES – with EPDM OR FPM seats in PVC/PP plain or threaded. 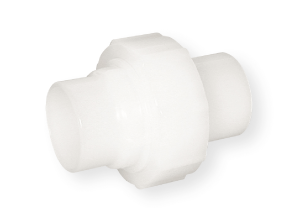 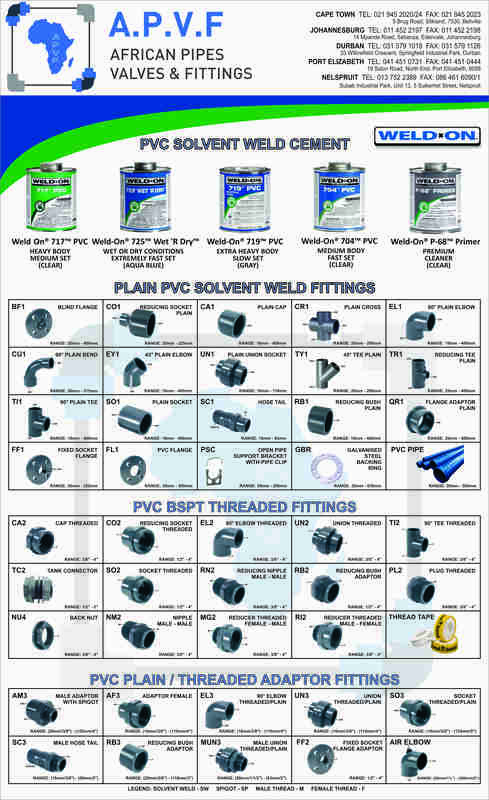 LINE STRAINERS – in clear or opaque PVC or PP, WITH STAINLESS STEEL or plastic inner mesh. 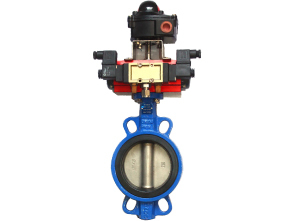 When automation is required, Pneumatic or Electric actuation can be fitted to most of these valves. 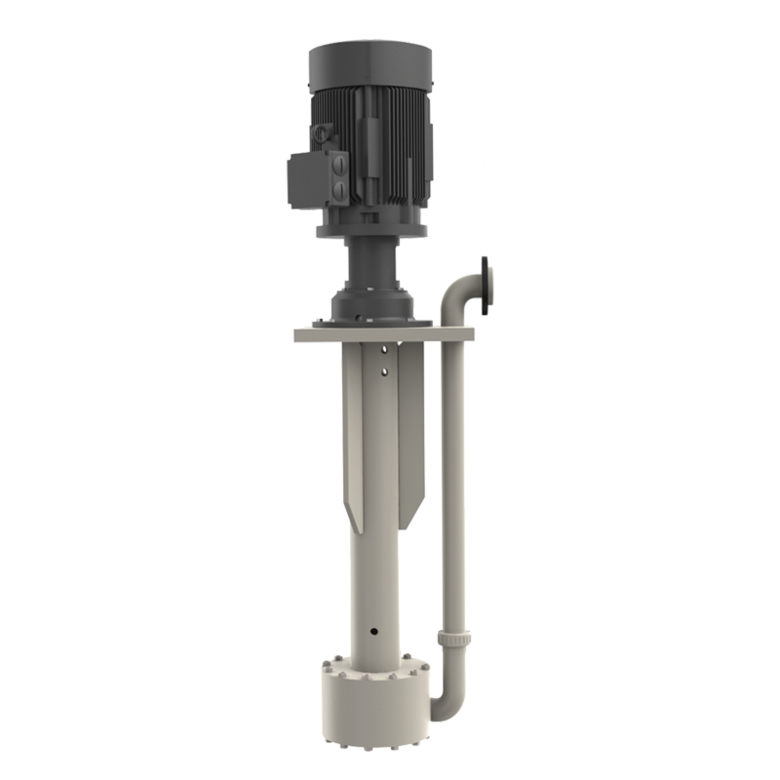 PRESSURE RELIEF VALVES – Pressure relief valves are used to achieve and maintain constant operation pressures, to prevent pressure fluctuations and to protect other downstream components from pressure spikes. 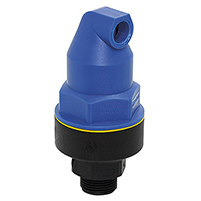 Pressure relief valves can be set between 0.3 – 10.0 bar. 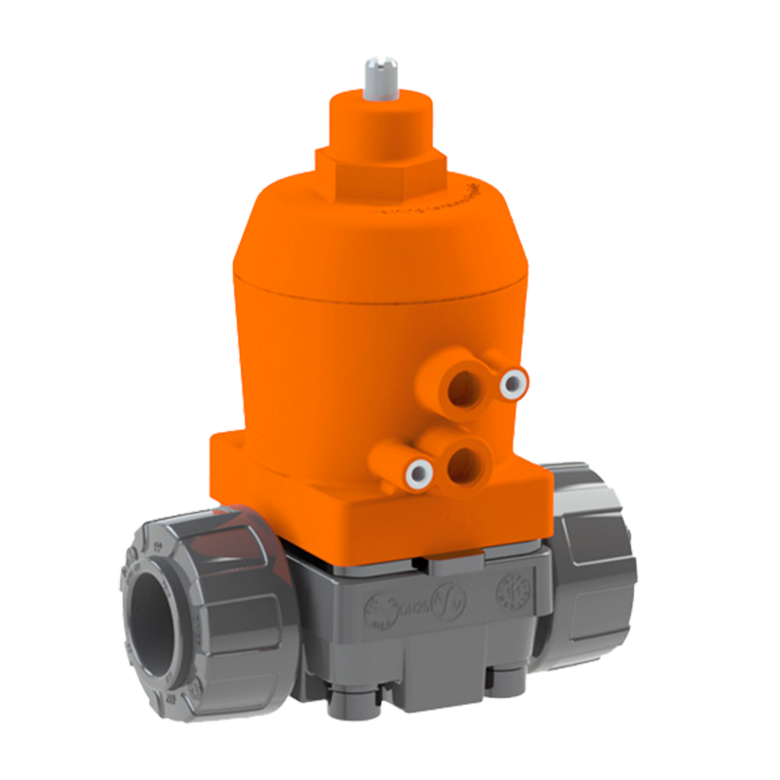 PRESSURE REDUCING VALVES – Pressure reducing valves close at a defined input pressure and maintain a constant pressure on the outlet side. 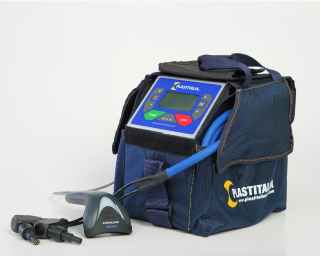 Output pressures between 0.5 and 9.0 bar can be very precisely adjusted. 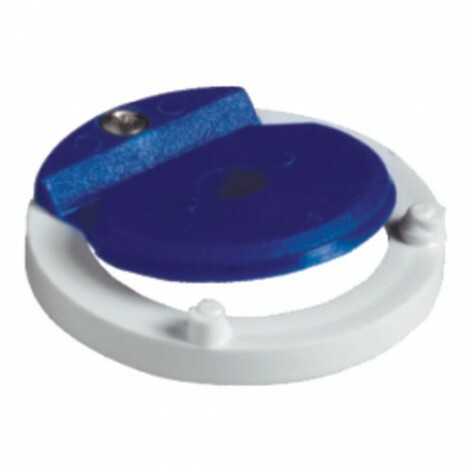 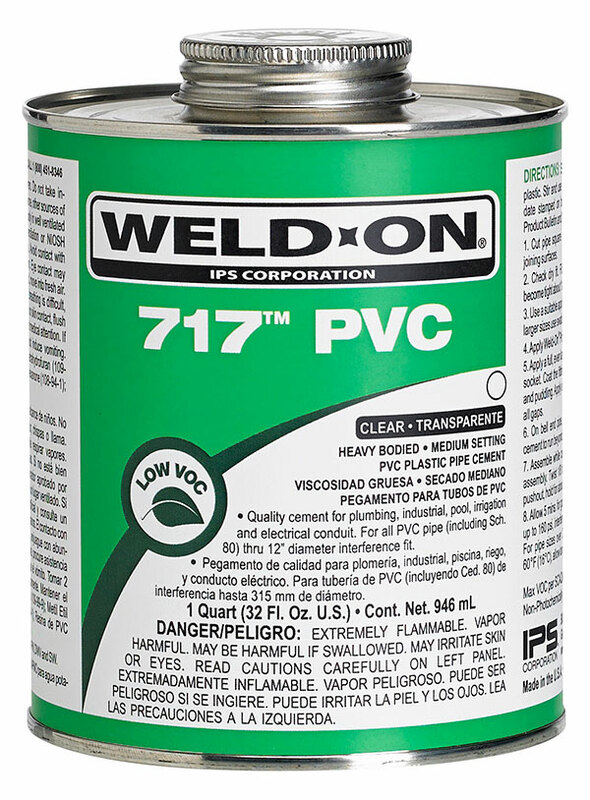 ROTAMETERS – PA/PVC-U/PVDF/PSU materials with EPDM or FPM Seals and PVDF float. 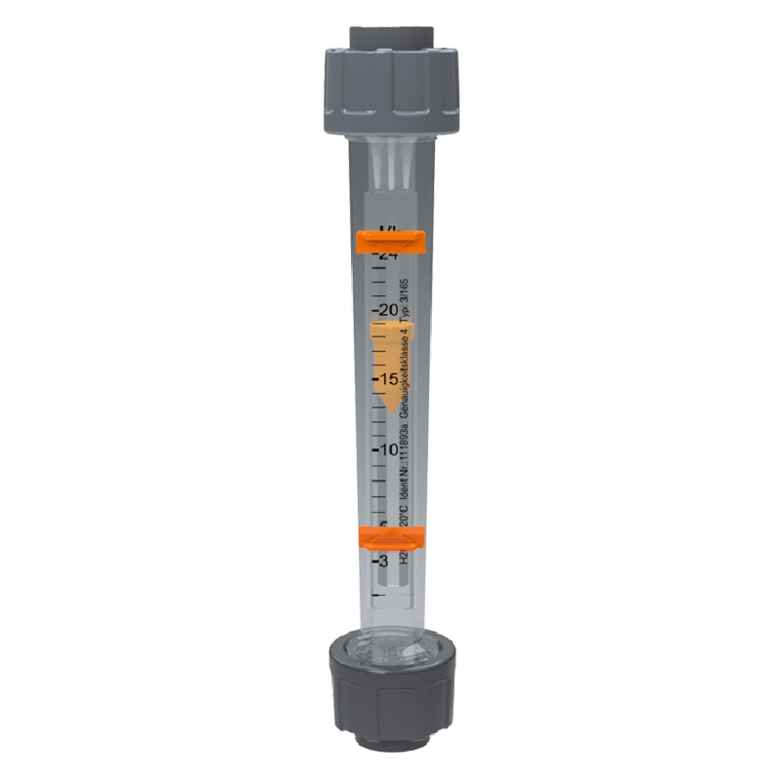 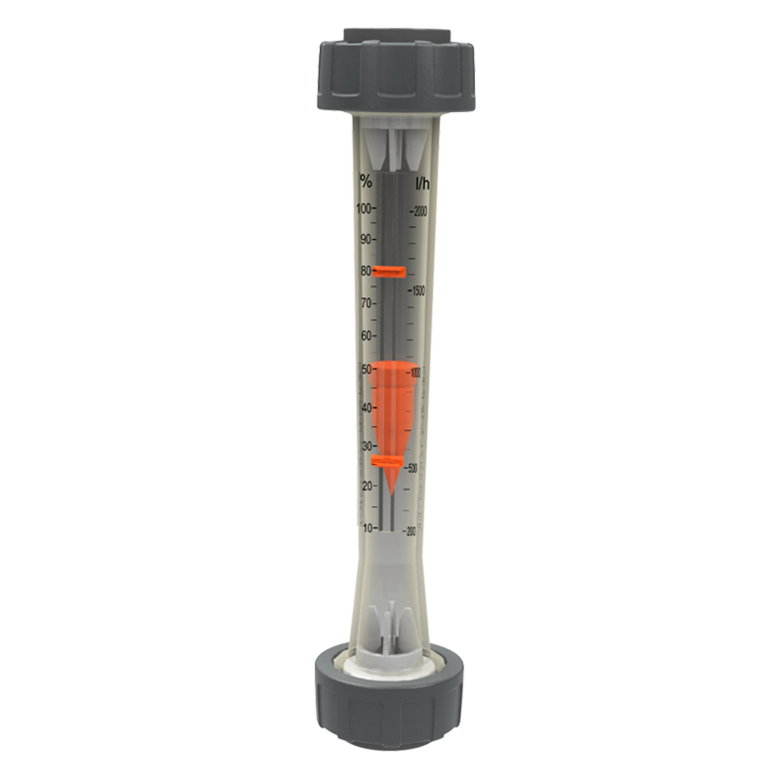 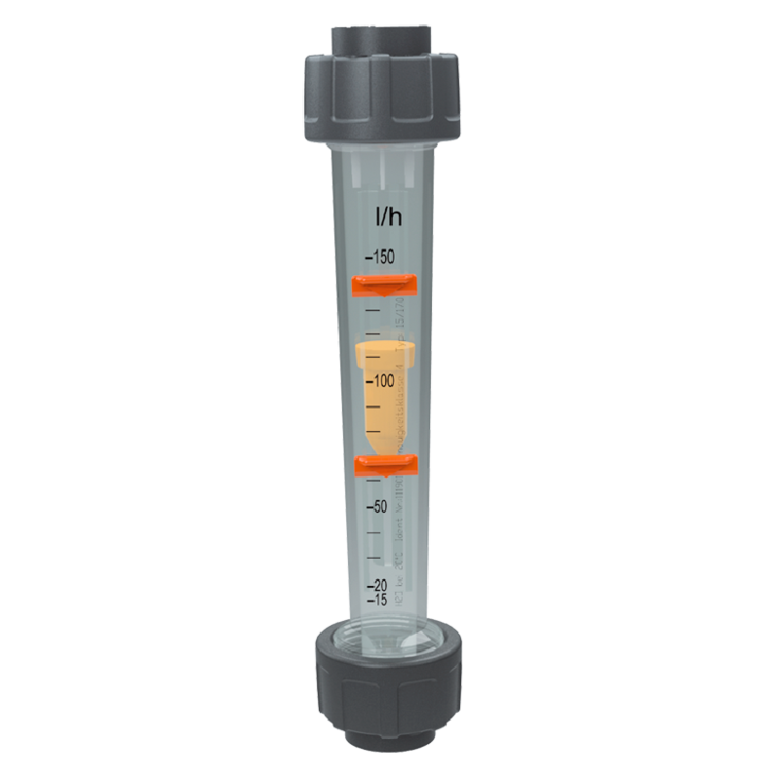 Flow meters are available for many flow ranges from 3 to 50,000 l/h. 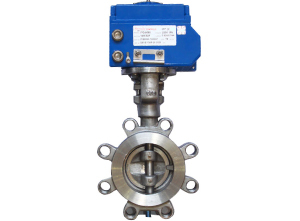 The flow meters can handle many applications from water treatment to heavy chemical industry. 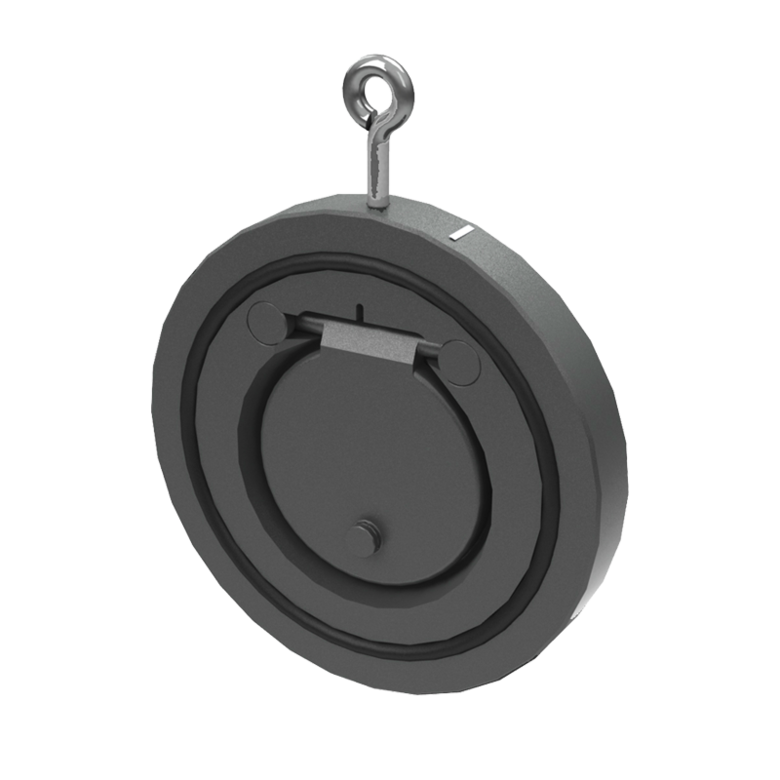 Magnetic floats and electronic controls are available. 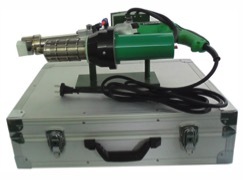 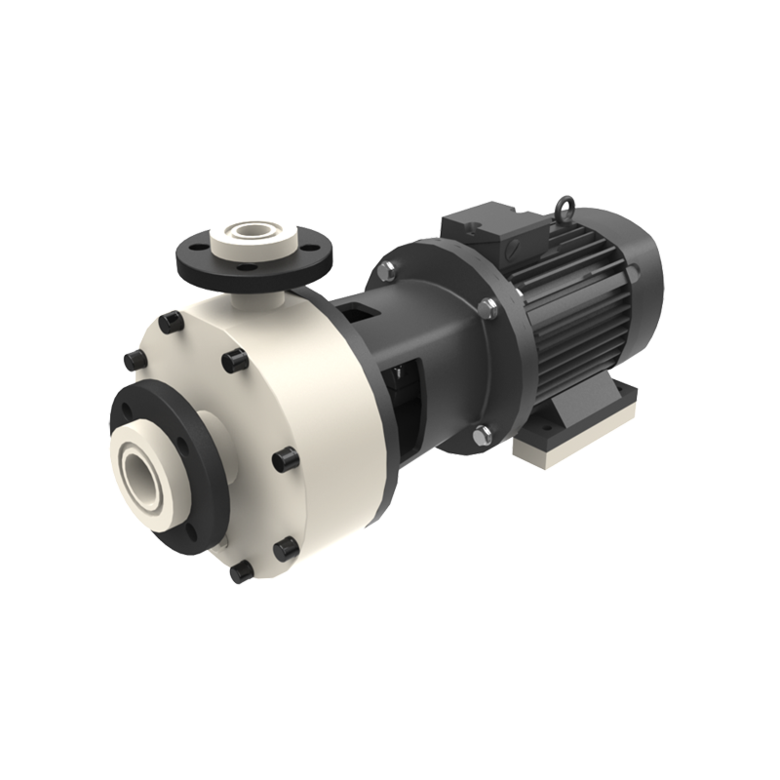 CHEMICAL PUMPS – For the safe transport of aggressive and corrosive liquids of up to 1,100 m³/h. 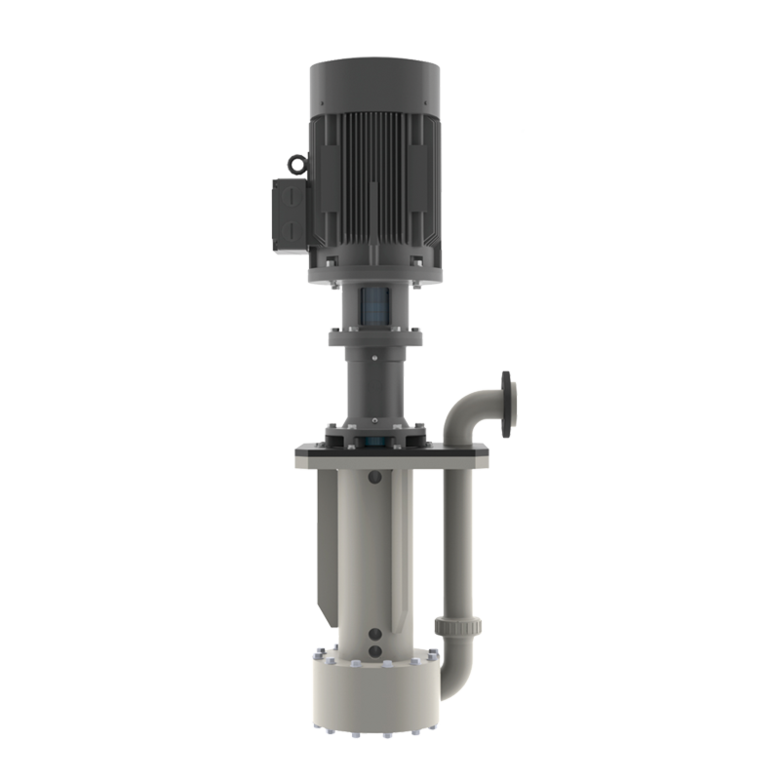 Our range includes horizontal as well as vertical pumps from highly corrosion and wear resistant materials.